I write to you in concern for the future, and to implore you to assist us in driving actionable environmental change. It’s time we all do something about it. Each year in Australia over 1 billion takeaway coffee cups are used with the majority of them ending up in landfill. This is a growing problem and it is our role as a community, businesses and government to arrest it and dramatically reduce the number of cups ending up in landfill. 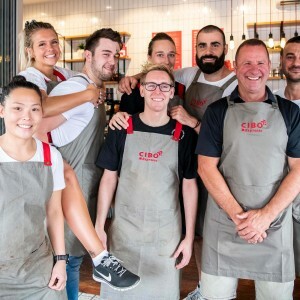 CIBO Espresso recognises it is our role as a market leader to take on the responsibility of not only being socially conscious, but actionable in environmental change. We are responding to the sentiments and expectations of customers and community and want to lead the charge in making real change. But we need everyone across our community to be involved to deliver real change, and leadership from all spectrums of business and government. In search for a solution to this problem we have found one. A cup collection and recycling program which makes it easy for people to continue to enjoy their coffee on the run, but ensure we reduce its environmental impact. 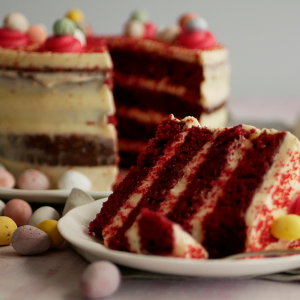 We have partnered with Simply Cups to bring their offering to South Australia. A simple collection system housed in businesses where cups are stacked, stored and collected. They are then combined with other plastic materials to create a resin suitable to upcycle into new products such as bench seats, kerbing, car stops and even reusable keep cups. South Australia has a long and proud history of leading the nation in environmental and waste reduction with innovative programs like the container deposit scheme commenced in 1977 and the ban on lightweight plastic bags in 2009. 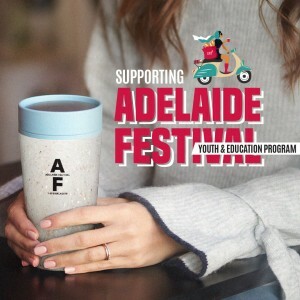 With technology available to recycle and upcycle these cups available we need everyone to get behind setting up, funding and subsidizing the collection of coffee cups across our workplaces and public spaces to build on our proud history of leading environmental change and divert them from landfill. This program is just the first step in a long road to drive behavioral change and environmentally sustainable practices within our industry. But we cannot do it alone. We urge our peers in the coffee industry, business, Local Councils and the State Government to get behind decisive action to minimize the waste generated from our favorite morning coffee. To drive real change it takes everyone.